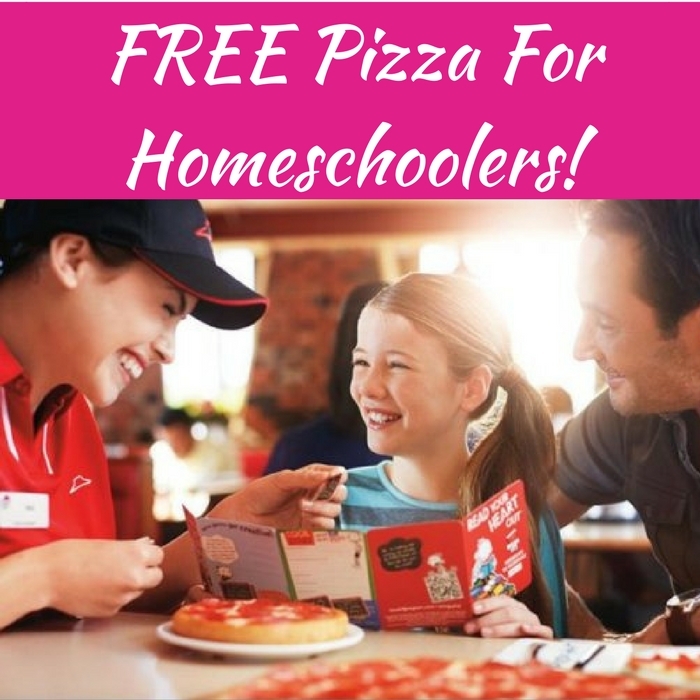 You are here: Home / FREEbies / FREE Pizza For Homeschoolers! For all Homeschool moms out there! If you have a child in Kindergarten through 6th grade, make sure to sign them up for Pizza Hut’s FREE Book It Program! If your kids will reach their reading goals this summer, they will get a FREE Personal Pan Pizza every month of the upcoming school year as a reward!